From the downtown core to the farthest reaches of suburbia, Sacramento abounds with dog-friendly places to stay. If downtown is your chosen destination, the new Kimpton Sawyer might be just your ticket. It’s smack in the heart of the developing DoCo (Downtown Commons) district surrounding Golden 1 Center, offering out-the-door access to numerous restaurants with dog-friendly patios (plus lots of buzz on event nights). 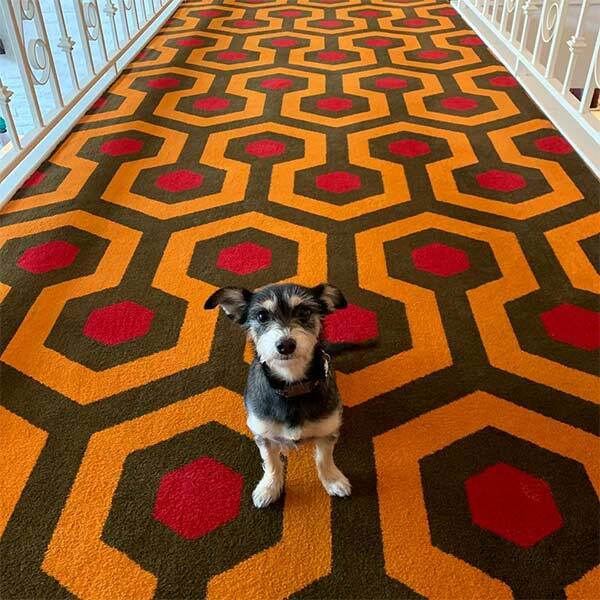 As at all Kimpton hotels, dogs are welcome at no extra charge. Elsewhere downtown, consider bedding down with Astro at the Citizen Hotel, a boutique property popular with folks who have business at the nearby Capitol (as a bonus, there’s no extra fee for dogs). The nearby Sheraton Grand, adjacent to the Sacramento Convention Center, is a good choice for couples combining business and pleasure. While one of you is hunkered down in a meeting room, the other can sniff out interesting sights around town, including nearby Capitol Park. If you and your furry friend are avid walkers, the Westin Sacramento, just off Interstate 5 about five miles south of downtown, is a four-paw DogTrekker choice. The property serves as a trailhead for a bike-and-hike path that runs for miles along the Sacramento River. It also features a big, grassy lawn, fire pits where you can sit and watch the boats go by, and a dog-friendly restaurant, Scott’s on the River, specializing in seafood. On the more economical end of the scale, the Best Western Sandman, one exit north of downtown on Interstate 5, abuts the Sacramento River and offers guest-key access to the American River Parkway and its 32-mile bike trail. La Quinta Inn & Suites, on the same street, also offers quick parkway access. 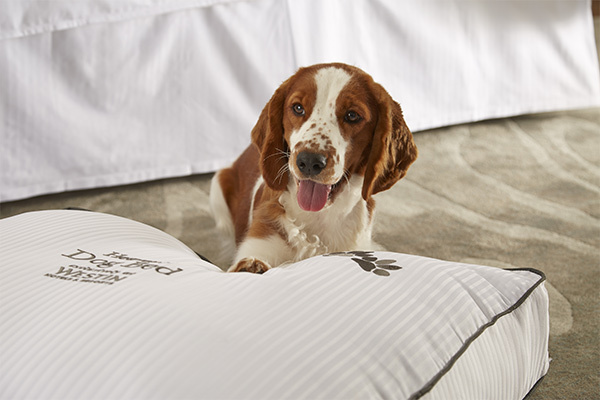 In the busy Point West area near Arden Fair Mall, the Doubletree by Hilton and Hilton Sacramento warmly welcome travelers with four-legged companions. Moving east, the Lion’s Gate Hotel on the grounds of the former McClellan Air Force Base boasts lots of shade trees and grassy lawns for catching some fresh air with your pet. Continuing east on Highway 50 to Folsom, you can choose from a trio of dog-friendly options: Larkspur Landing Folsom, Residence inn by Marriott and Lake Natoma Inn.